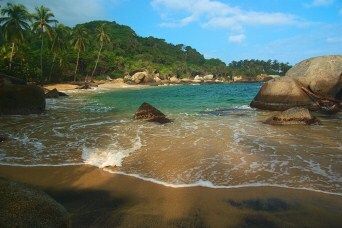 Colombia Tours will provide you with the perfect way to explore and enjoy one of Latin America’s most famous and mysterious locales. After battling decades of civil turmoil, Colombia has been revived and renewed to become an increasingly popular tourist destination with thousands of tourists discovering the rich and exciting cultures amongst the vibrant cities and stunning regional areas every year. Rich with unspoilt mountains, coastline and jungle, not to mention its stunning archaeological sites and vibrant culture, Colombia has become prolific with tour operators rushing to fill a new demand. This is great news for anyone planning Colombia Travel as it makes right now an excellent time to visit this fantastic country. Not sure exactly what kind of Colombia Travel adventure you’re looking for in South America? 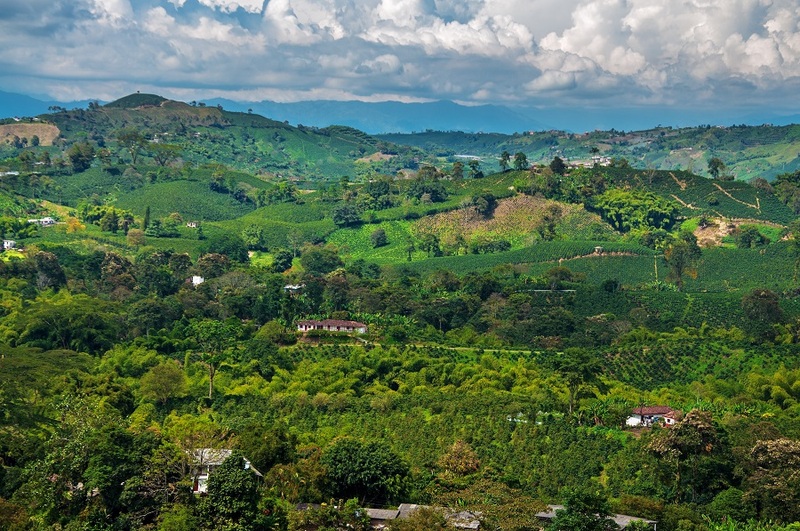 Colombia is home to natural wonders which include beautiful rippling mountains which tower over the landscape. Explore expanses of the hot and exotic Amazon Basin or take in the vast and breathtaking lakes with all of its natural wildlife. Experience broad and sweeping plains and then head north for a complete change with the warm, sparkling Caribbean coastline and everything that has to offer. 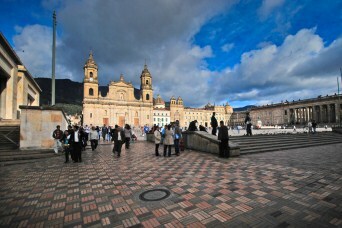 Colombia also boasts man-made wonders which include fabulous pre-Colombian sculpture and colourful colonial houses. Throughout Colombia, there is endless evidence of colonial Spanish culture, with fascinating remains of the pre-Colombian civilisations that once ruled the land.